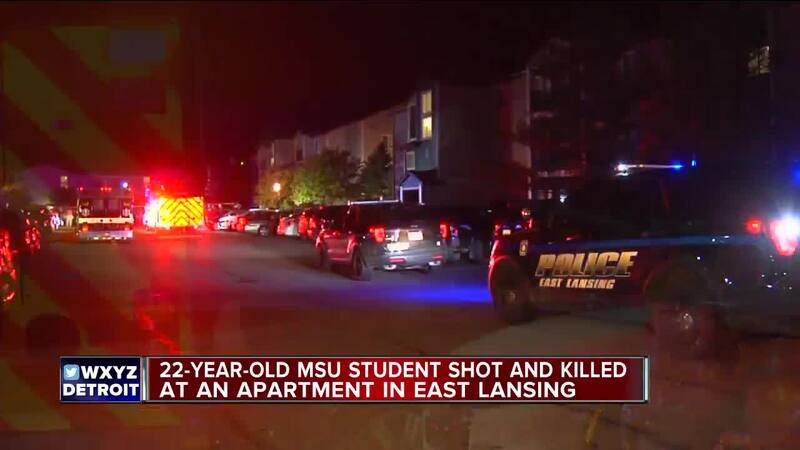 A 22-year-old Michigan State University student was shot and killed in East Lansing early Friday morning, WLNS reports. In the early stages of the investigation, it was believed the Texas man was not enrolled at MSU, but as more details were uncovered they were able to confirm he was enrolled. According to WLNS, the shooting occurred around 2:45 a.m. at an apartment complex along the 2500 block of Chandler Road. 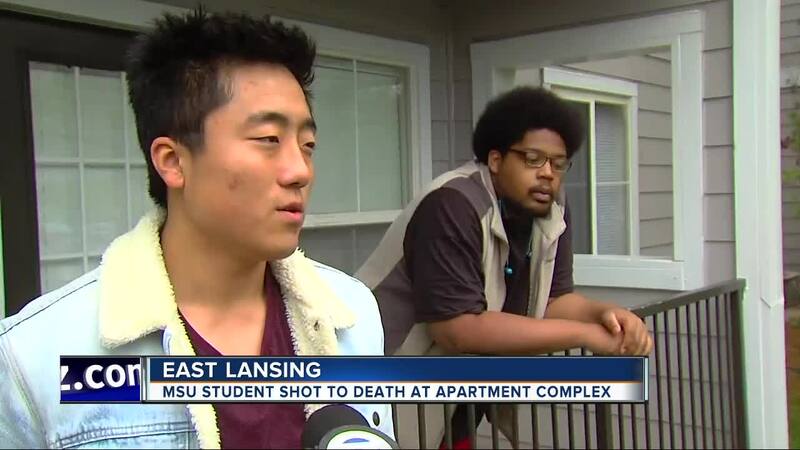 The apartment complex is reportedly home to many MSU students. Police say no suspect has been identified.